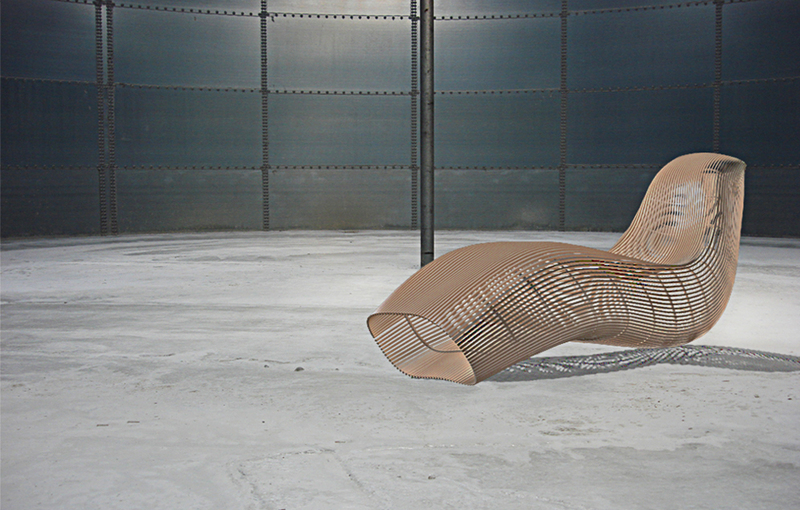 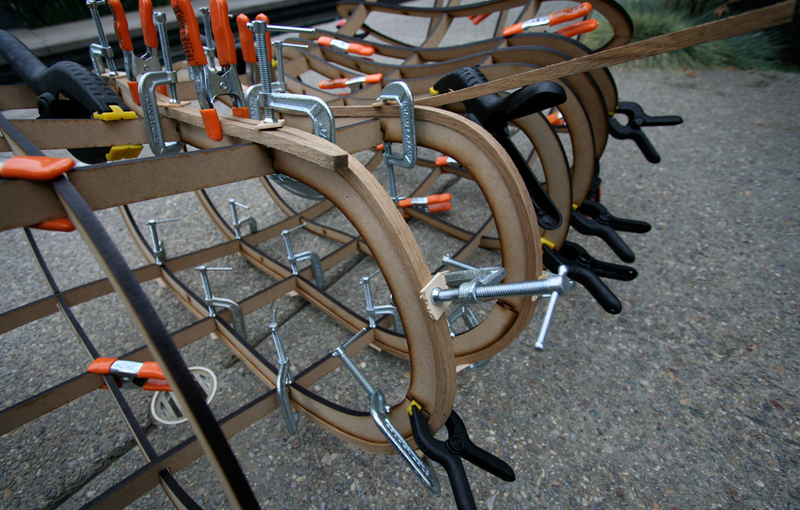 The Bent Chaise pursues the marriage of digital technology and fabrication with the traditional woodworking skill of steam bending. 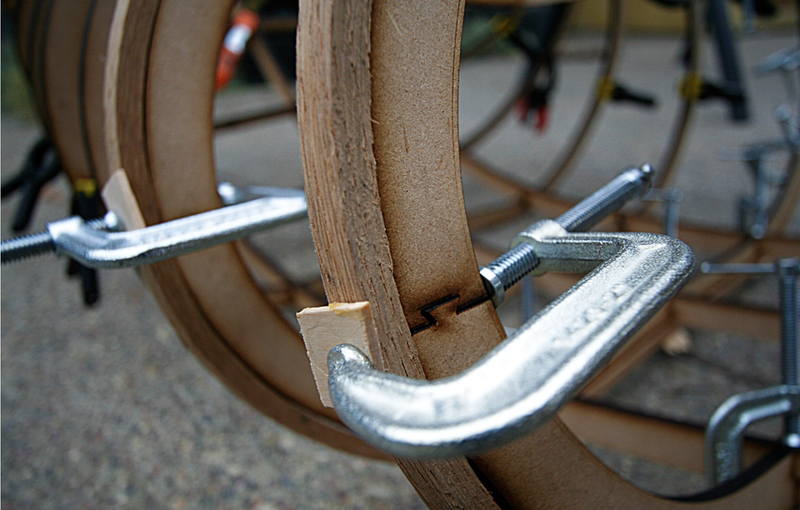 Popularized by the Austrian born furniture designer Michael Thonet with his infamous wooden chair “no. 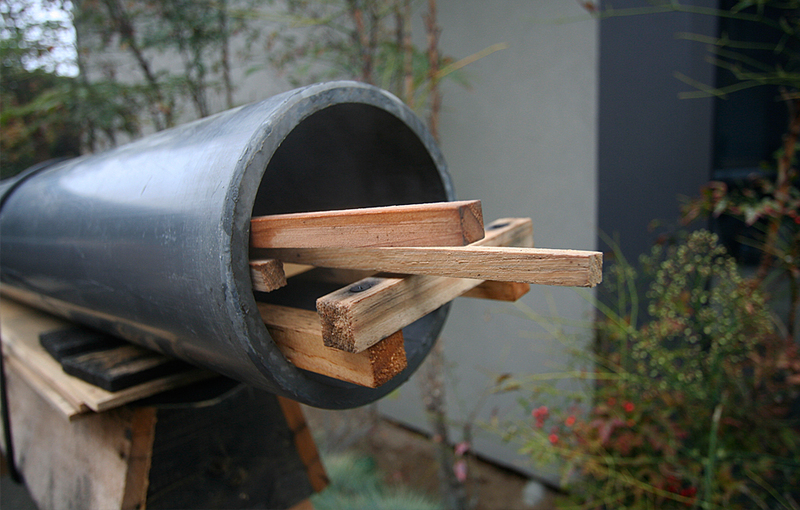 14″ in 1859, steam bending is a medium that allows wood to transform into a malleable material that can rationalize drastic double curved surface geometries. 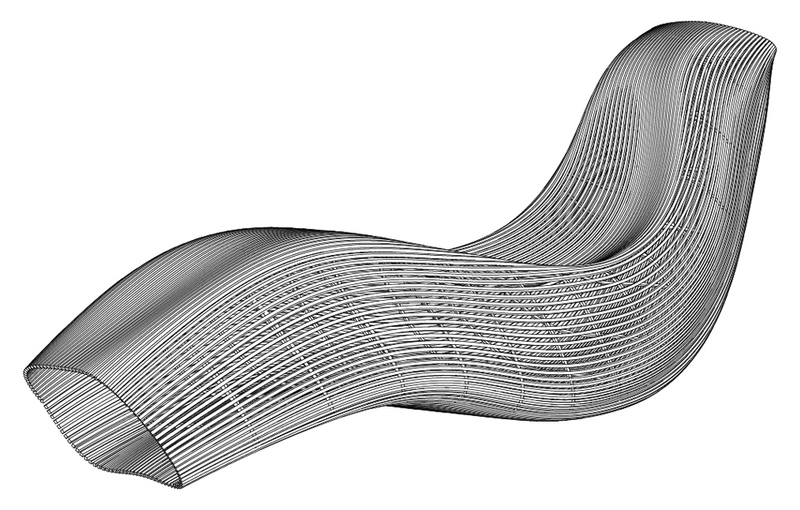 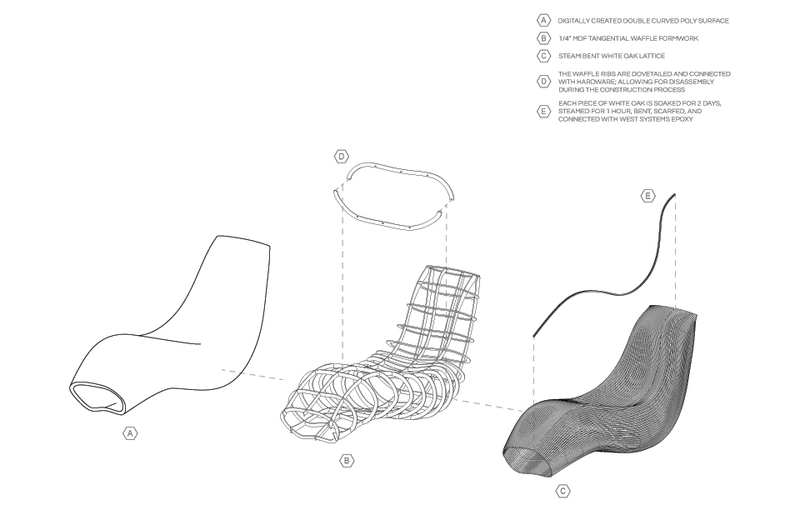 The Bent Chaise takes this opportunity to directly translate free form digital surfaces into a comfortable and functional furniture piece.